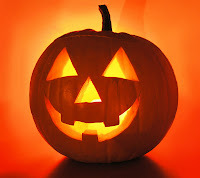 Tomorrow you can come to school in your Haloween costumes. But, please, do not bring axes, sticks, brooms. We are going to work "normally" so you will need your school bags and things.